Mobile Actinic in Warndon Wood from 18:05 to 23:05 under cloudy skies on Saturday 16th for the now annual Small Brindled Beauty survey! 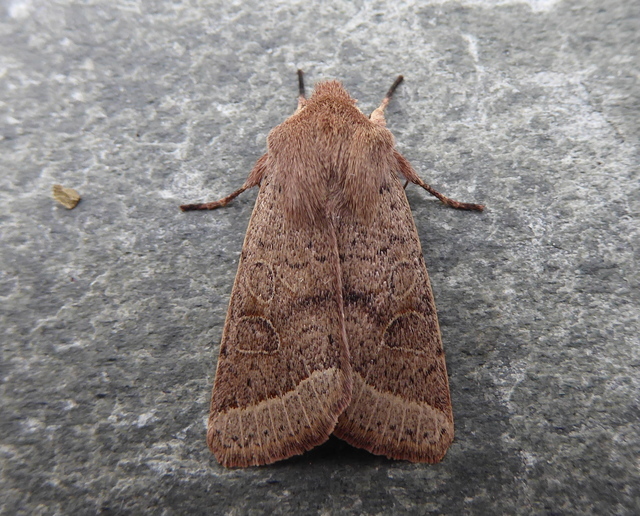 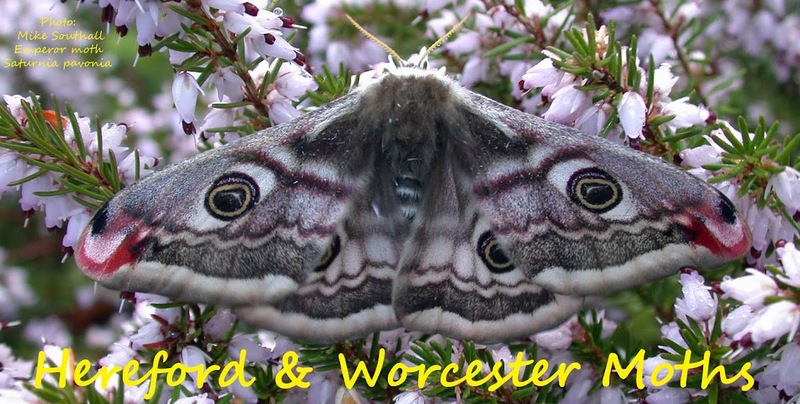 After lighting up, a thorough 40 minute torchlit session on western paths produced 32 male Dotted Borders. 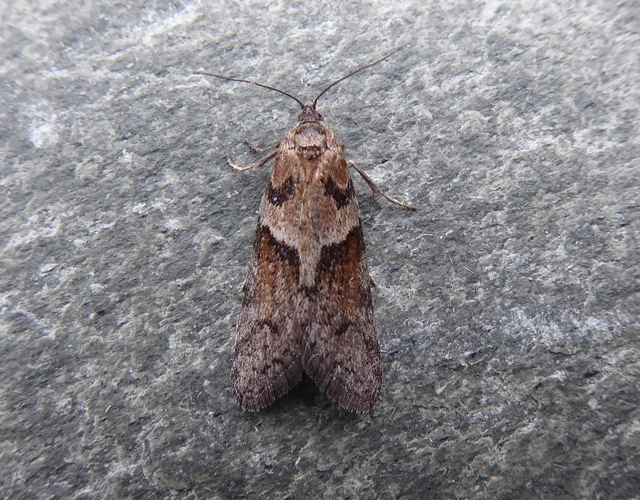 After hearing about various rare migrant moths in the southwest during the day I had to have a double-take on this micro sitting on the Perspex - phew, just a very well marked Tortricodes alternella. 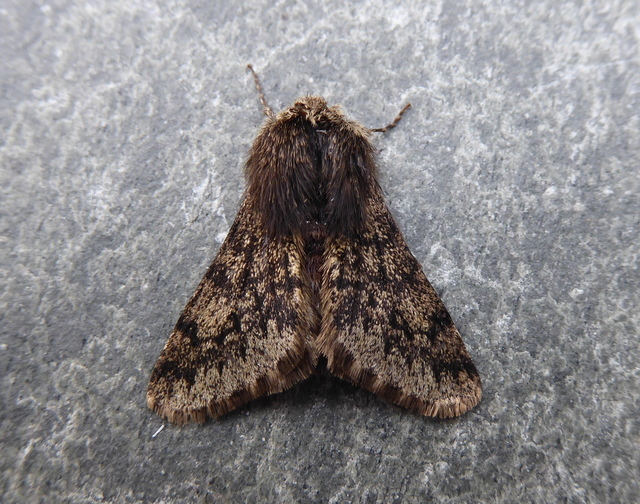 At the final count just 13 male Small Brindled Beauty, 5 more Dotted Border, one Chestnut, 3 Pale Brindled Beauty, 2 Agonopterix heracliana, Acleris schalleriana and 10 T. alternella. The early morning garden Robinson had an impressive 11 Common Quaker, an Early Moth, an Oak Beauty, Dotted Border and a Beautiful Plume. That's a very smart alternella Steve!